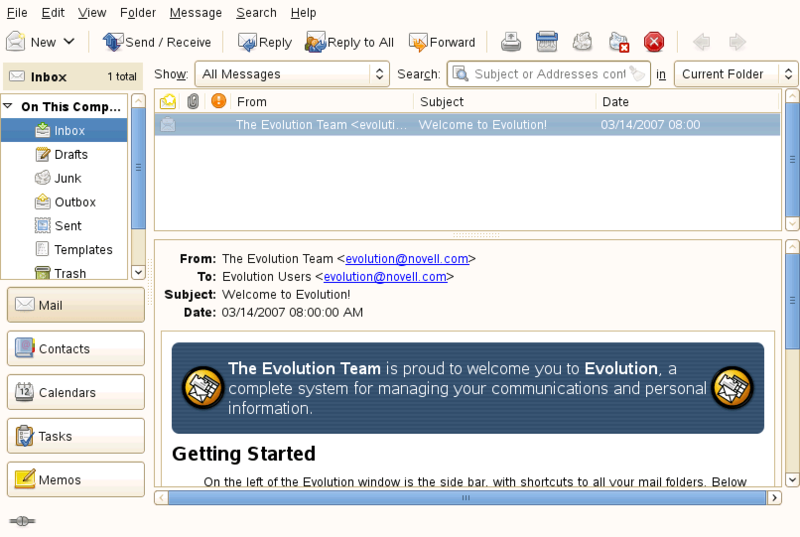 Show User Utility for Novell Network. Display user accounts, balances, etc. supervisor to delete all users who fall into these same conditions. can be deleted as well as all users that have a certain name. The syntax for SHOWUSER is as follows. users on the current server. /L:DATE --> Displays users that have NOT logged in since DATE. /R --> Removes all users that match above criteria. /F --> Display list as comma separated variable length records. /B:BALANCE --> Resets account balance to BALANCE. /? --> Displays a help screen. the '/L' and '/D' command. but with the '/R' option. could then determine who is logging into the server and who is not. The '/B' parameter is used reset the accounting balance used by Netware. prompt the supervisor whether to reset the balance or not. only reset the balance after the supervisors verifies each name.